The activity is implemented at CTA through the Agriculture Rural Development and Youth in the Information Society (ARDYIS) project. Both onsite and best remote social reporters will receive certificates of participation at the end of the event. • Contribute to improving the development of youth in agriculture in Africa. 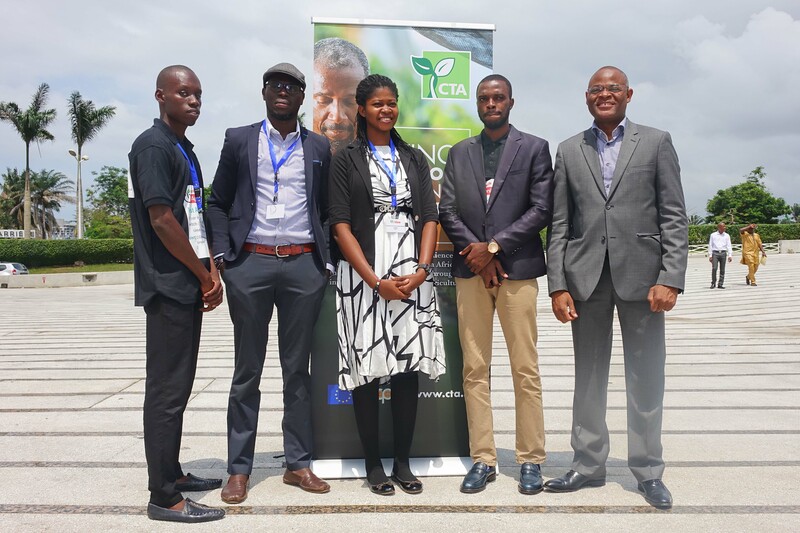 CTA’s involvement will be in the framework of its ARDYIS project, which focuses on improving the development and building the capacity of youth in agriculture. The social reporting team is composed of 2 sub-teams; on-site social reporters and online social reporters. This call is launched only for online social reporters. Young social media enthusiasts interested in contributing remotely to the reporting on the event can join the social reporting team that will participate on site. 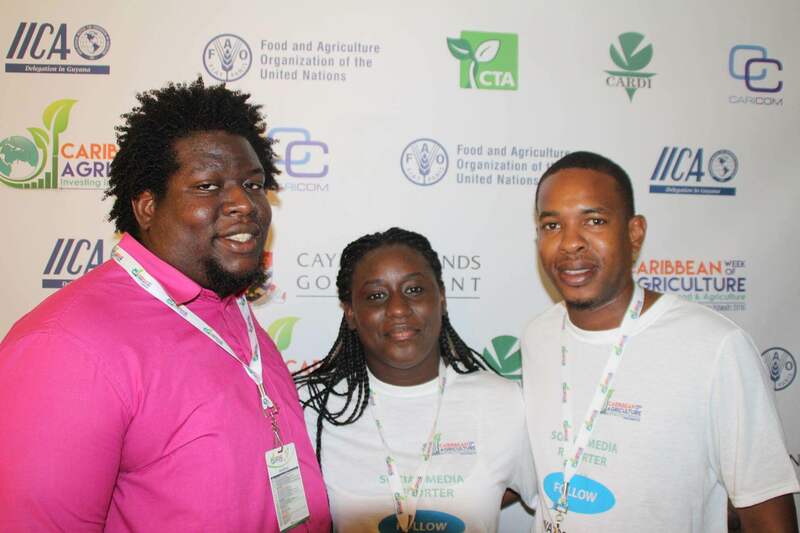 Social reporting for the Africa Agriculture Science Week is a voluntary task. • Being part of the team will provide various networking opportunities. • Highly committed members of the remote social reporters’ team will receive e-certificates at the end of the event. All persons interested in being part of the online/remote social reporting team have to fill out this form https://www.surveymonkey.com/r/AASW-social-reporting by 3 June, 2016. Interested remote reporters will be informed of their selection and about the modalities to contribute to the social reporting team remotely. This activity is coordinated by CTA (through the ARDYIS Project) and FARA. Further information or clarification can be directed by email to the ARDYIS project team at ardyis-project@cta.int with “Africa Agriculture Science Week 2016 Social Reporting” as subject line. 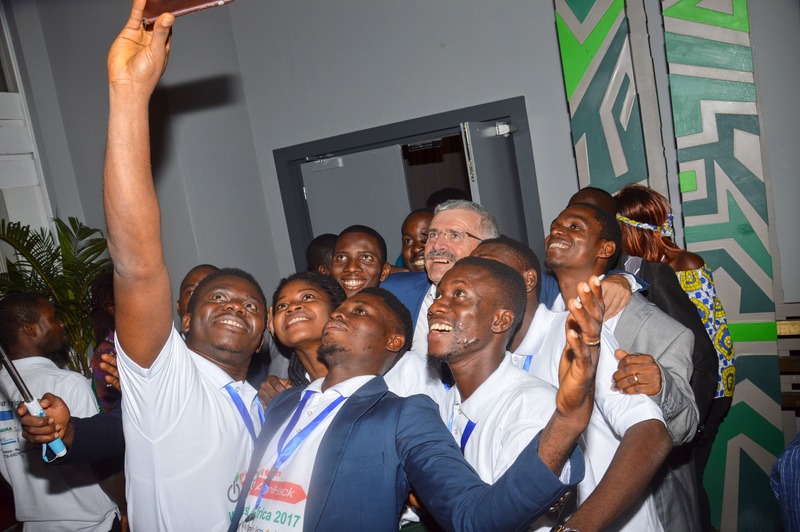 The Africa Agriculture Science Week (AASW) is an event that is organised every three years by the Forum for Agricultural Research in Africa (FARA) and its partners. The 7th AASW will be holding from 13th – 16th June 2016 in Kigali, Rwanda. The overall objective is to create a space for all stakeholders involved in African agricultural science, technology and innovation (STI) space to reflect on achievements and come up with strategies and actions directed at enhancing the contribution of agricultural STI towards facilitating Africa’s economic and social transformation. Thus, the event will welcome agricultural stakeholders from all around Africa and others participants with interest in African agricultural STI. The overall theme is “Apply Science, Impact Livelihoods” organised around five key sub-themes, which are: institutional systems and policies for making science work for African agriculture; sustainable productivity growth, value chains and profitable agribusinesses; human capital development and the Youth; sustainable financing of Science, Technology and Innovation for African agriculture; and megatrends in African Agriculture.